Hi!! 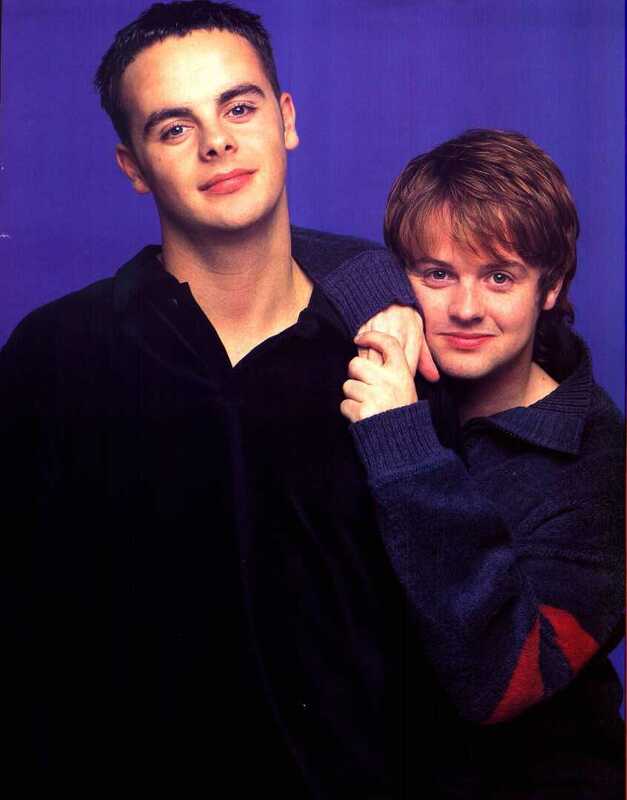 Welcome to the Ant and Dec Photo Gallery. These pictures may take a while to load, so please be patient. Full credit goes to the photographers/magazines etc. where the pictures were taken from. Thanks once again to Becca for scanning them for me, so I could actually have some pictures up!!! 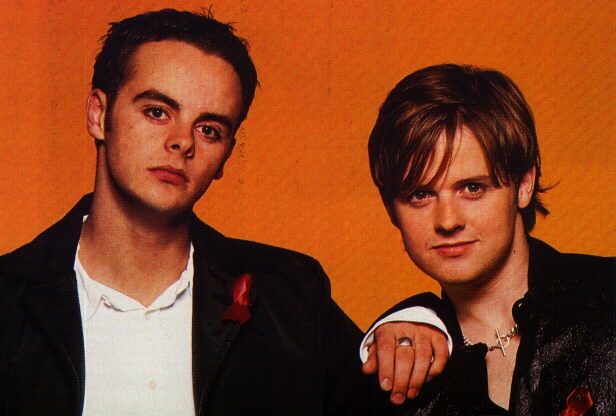 :) Picture one was taken from Smash Hits magazine. Picture 2 is from Live and Kicking magazine. 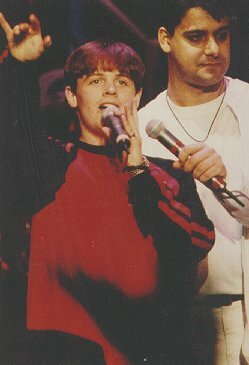 And picture 4 is courtesy of Maya, who scanned this pic and let me use it on my web page!! 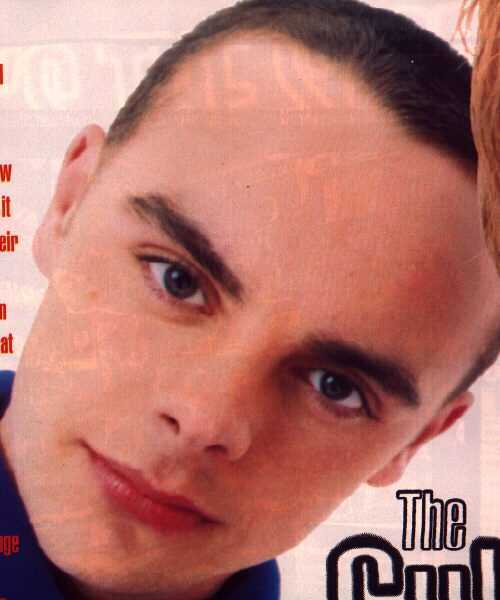 :) But as for the source, I don't know where it was taken from... Picture 5 was taken from Smash Hits magazine.... It was scanned by a good friend of mine - Nickole!!!! Thanks Nick! :) Click on any of the images below, to view the larger size.